It’s easy to write ice off as a norm of Canadian life. However, statistics show that ice poses a significant danger. Each year, Canadians average almost 8,000 hospitalizations due to slipping and falling on ice. * These hospitalizations involve cases where a patient must be kept for longer than a day, often due to severely broken bones that require surgery or head injuries that must be monitored. In even more severe cases, comas and even death may result. Many major cities in Alberta require businesses to clear snow and ice from the sidewalks around their property. 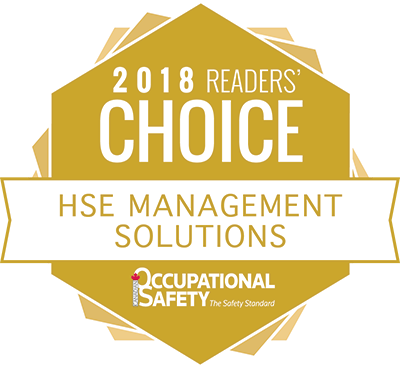 If employers were to stress to their employees the dangers of ice, how many injuries could be prevented? If employees were trained to mitigate the hazards, how many WCB claims could be avoided? Online training is now available to educate workers and employers alike on strategies for preventing slip and fall injuries on ice. 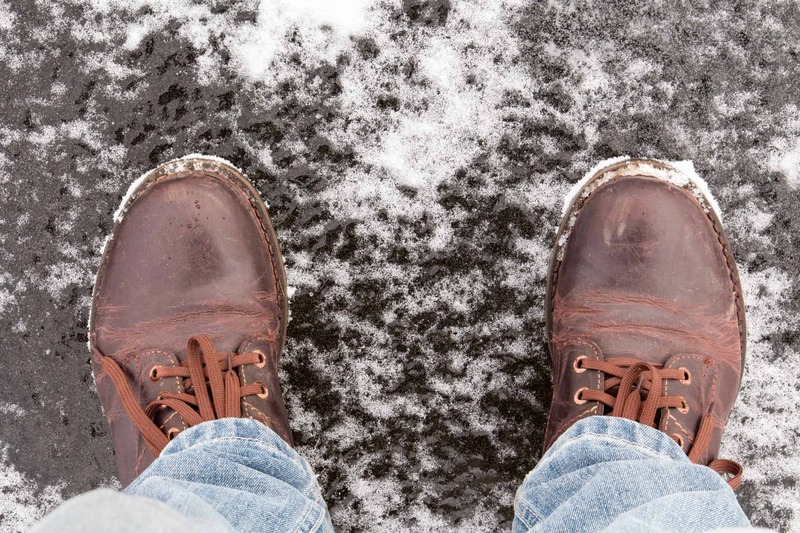 Walking on Icy Surfaces is a course designed to emphasize the dangers of walking on ice and to make workers aware of where ice accumulates, how to identify ice, and how to prevent falls. The information presented is suitable for those who work, hunt, fish, ski, or take part in any other recreational activities near ice, so employers can be confident that their employees will be safe both on and off the work site. Together, we can make our streets and sidewalks safer for ourselves, our co-workers, and other pedestrians. For more information on the Walking on Icy Surfaces course, click the button below or go to www.walk-safe-on-ice.com.